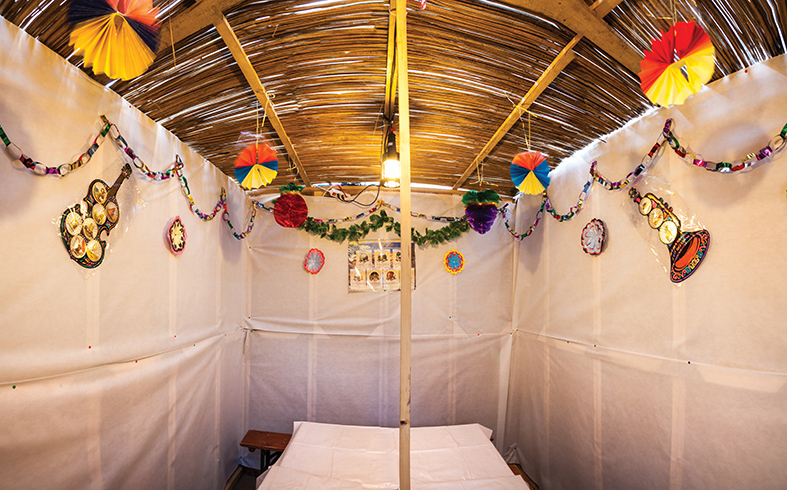 As part of their desire and effort to provide the students with an Israeli, Jewish and homey atmosphere, even abroad, the people at the Center prepare themselves for the upcoming holiday in order to make the students familiar with it. 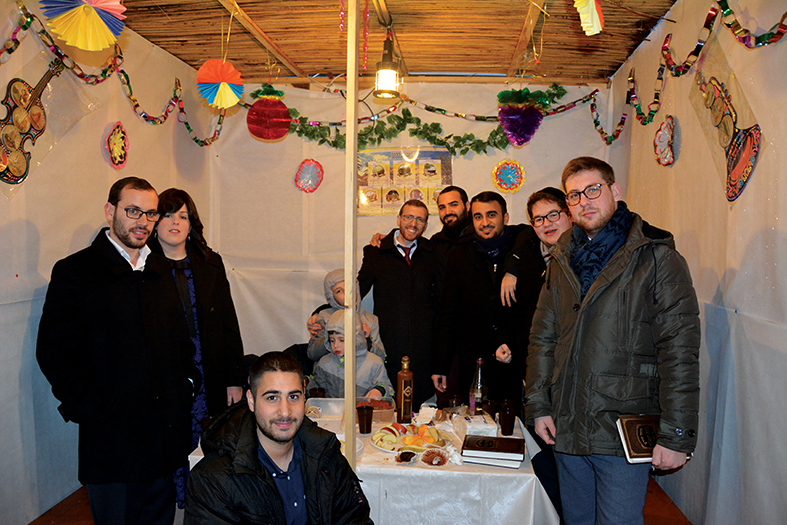 In anticipation of Succot, they build a kosher succah and purchase the most meticulously kosher arba’ minim. During the holiday, festive and especially sumptuous meals are held at the Center. During the meals, the students are introduced to the essence of the holiday, its meaning, its rituals and symbols. On Succot, the Center also hosts the small community of elderly Jews who live in Kaunas. 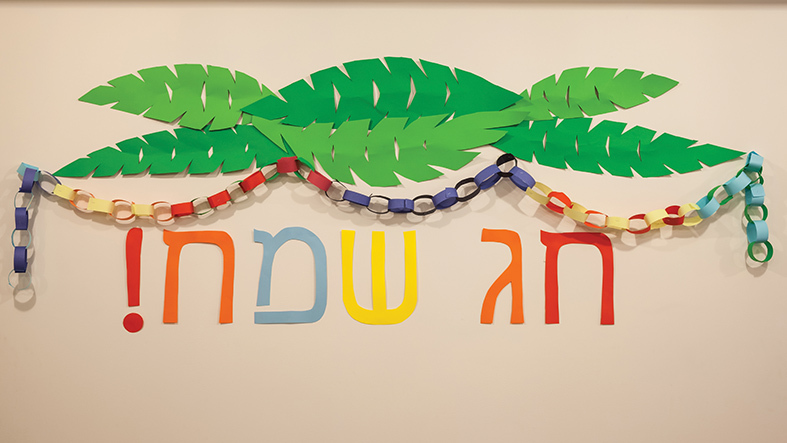 Members of this community, who still have memories of their family home, are happy to be hosted by the Jewish Center, to recite a blessing on the arba’ minim and to be part of a Succot festival in a Jewish, festive, home atmosphere. Jewish Center is a home for students. Moreover, it organizes activities in Jewish identity deepening, kosher meals, weekends and holidays; provides classrooms for study and research, organizes leisure journeys and excursions.